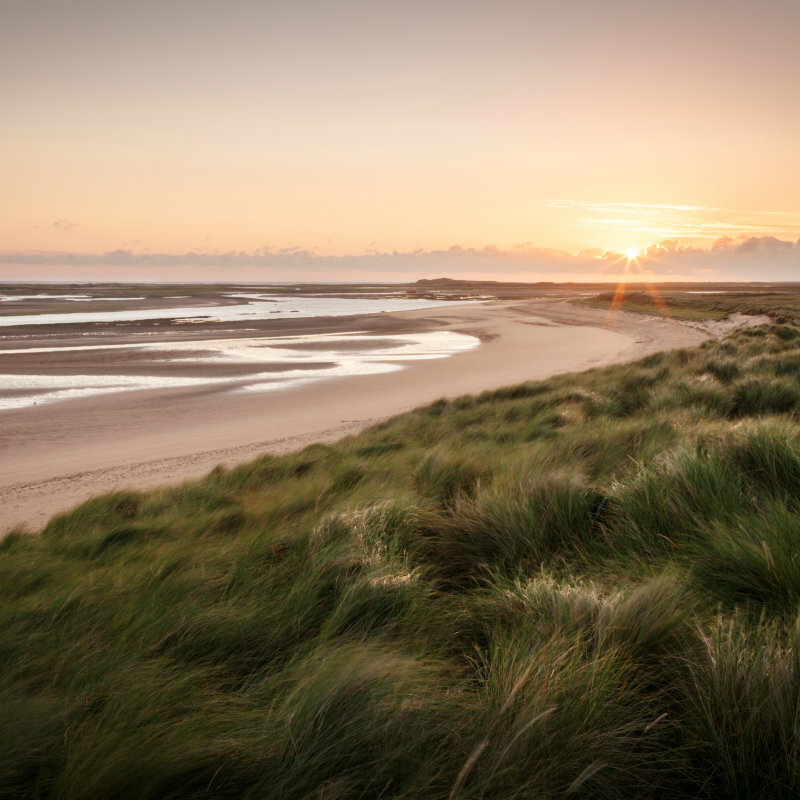 Sunset Festival hosted by Hunstanton Roundtable, a festival to be held on the Promenade over the weekend of Friday 19th, Saturday 20th and Sunday 21st July 2019. We will have live music all weekend, from acoustic artists to live bands and for next year we are looking at approaching local schools to have a singing competition on the Sunday and the top 4 will receive a donation to their school. The event last year was the first one of its type in Hunstanton, so we are hoping to build on that for next year. Music, Festival, Beer, Wine, Prossecco, Gin, Norfolk Thai, Burgers, Singing, Live Bands, Family Fun and Entertainment. 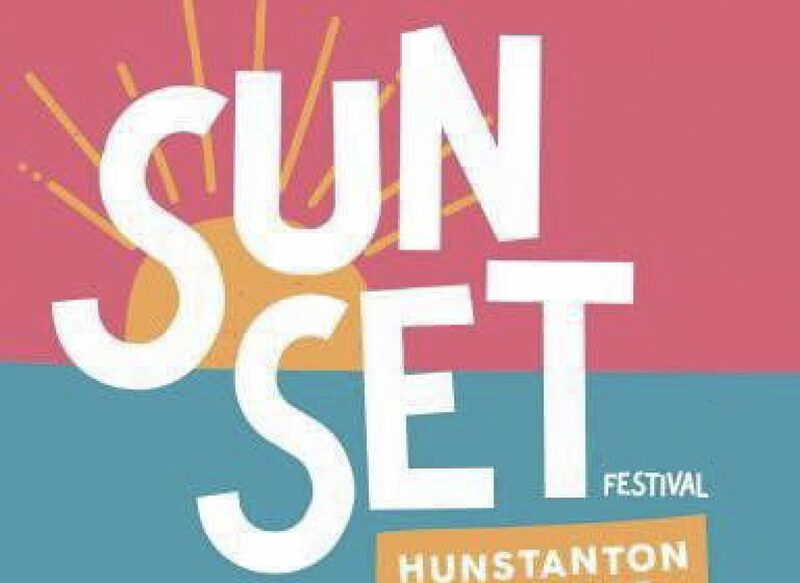 Hunstanton Sunset Festival 2019 - Sunset Festival hosted by Hunstanton Roundtable, a festival to be held on the Promenade over the weekend of Friday 19th, Saturday 20th and Sunday 21st July 2019.